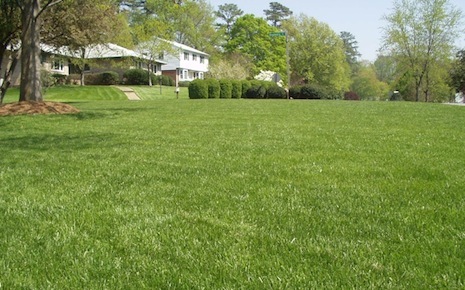 What can we offer your lawn? 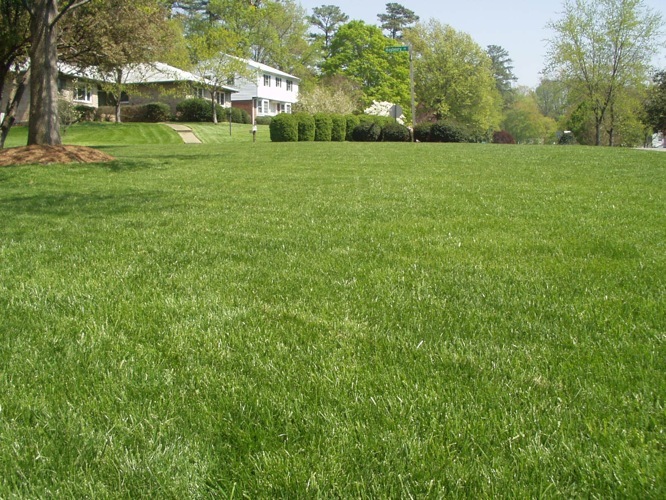 We use only the highest quality products in our customized lawn treatment plans. 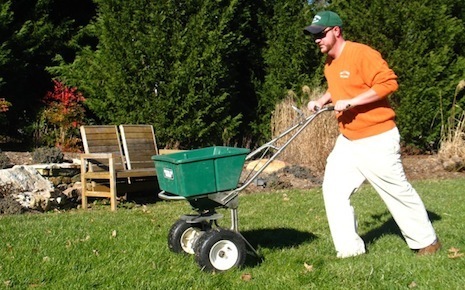 We are committed to providing your turf grass a balanced feeding to produce a healthy lawn. 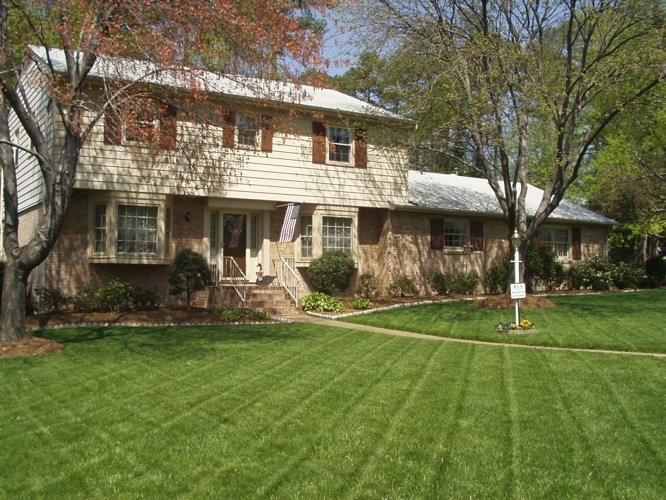 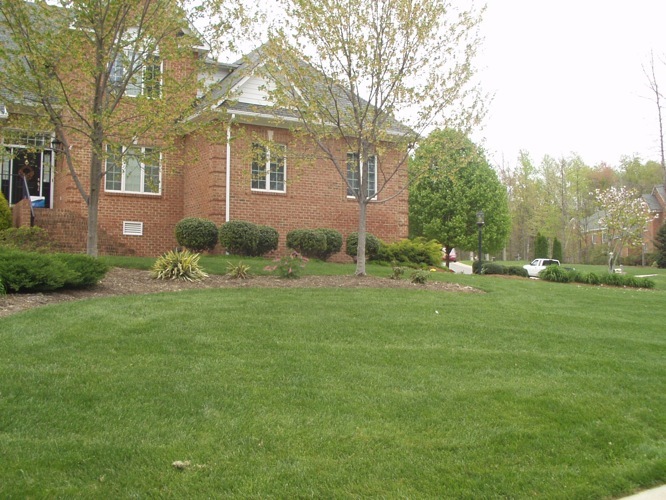 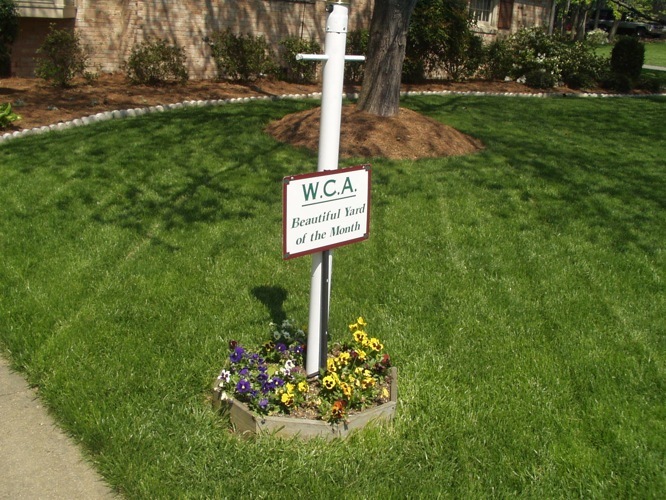 We are a locally owned and operated lawn care treatment company providing year-round service to the Richmond area. 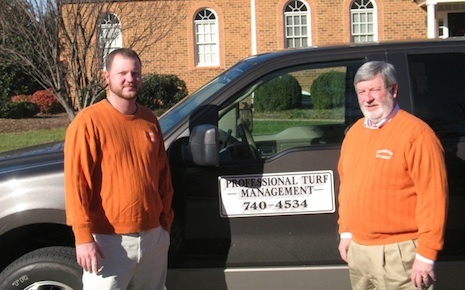 With over 20 years of experience in the industry, our trained and knowledgeable service technicians operate on your lawn’s schedule, not some big company’s schedule. 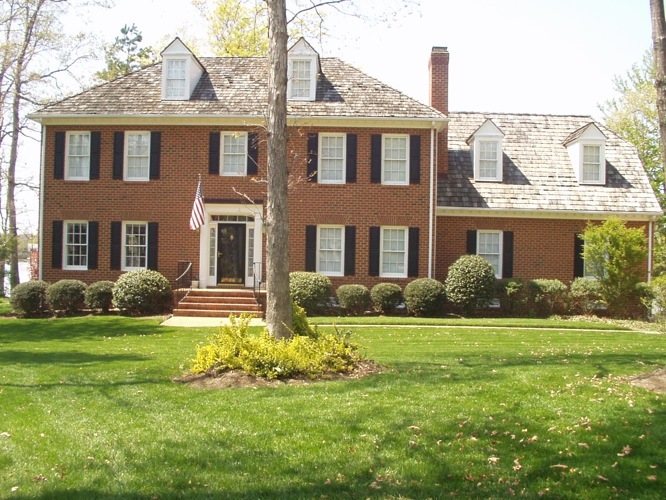 Click an image to see examples of our work!